The Passion of the Christ portrays the final day of Jesus’ (James Caviezel) life, with ample flashbacks to happier times spent with his mother, friends, and disciples. The main story line closely follows the Bible record and dramatically shows the physical terror and suffering that Jesus endured so that mankind could have a chance to live. 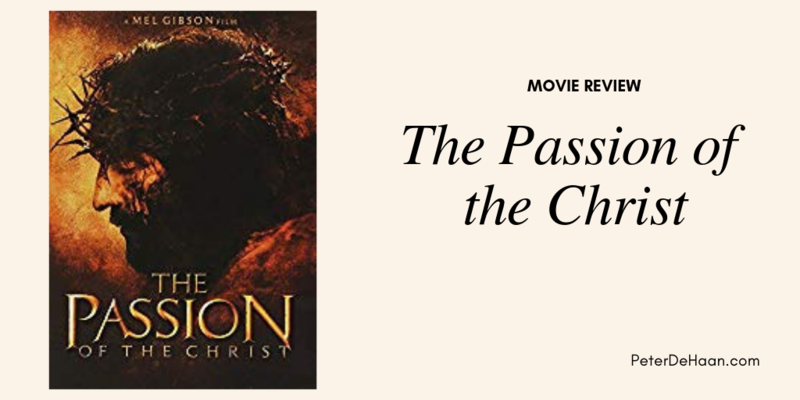 Director Mel Gibson shines in powerfully presenting an accurate and faithful rendering of Jesus’ pain and agony. The graphic nature of this is not sugar-coated or glossed over, but gives one pause over what is lacking from the standard Sunday School lesson of the Good Friday account. The film is compelling and powerful, but because of its graphic nature, it is the best film that I will never watch again. Nevertheless, I am glad to have viewed it and recommend that every adult watch it at least once. Your characterization of “it is the best film that I will never watch again” is perfect only I can see it over and over in my mind’s eye. Yes, it does stay with you; the suffering he endured to is so powerfully portrayed in this film.